In a bid to sustain the indigenous crops of Nepal, the Masta Small Farmer Cooperative (MSFC) established a community seed bank in the Masta rural municipality. This move is coming in the backdrop of crops with great health benefits being pushed to the point of extinction due to people’s lack of knowledge about their value. Formed by the rural municipality, MSFC brings together farmers for the conservation of different indigenous crops in the region. “We are encouraging farmers to cultivate indigenous crops that are close to becoming extinct,” says Dhir Bahadur Khadka, Chairman of the Community. The seed bank is storing seeds of indigenous paddy varieties such as Ladmandya, Tagmaro, Sunakhari, Ubho Deshi, Ram Jamuna, Jauli Dhan and Rato Dhan, along with seeds of indigenous crops like Kodo, Marshiya, Fapar, Laguna, Chamandya Katho, Rato Jhalo, Mundullo, Bhadaure maize and Baddi wheat. 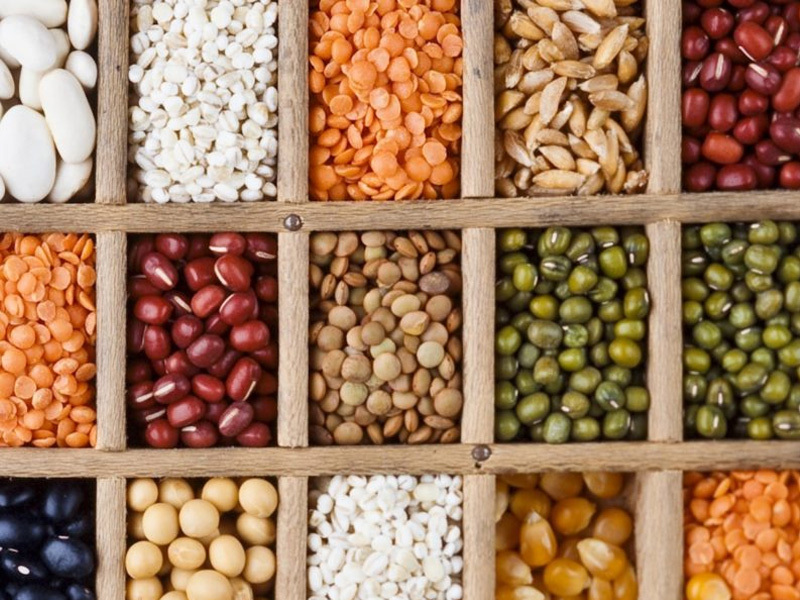 Besides, seeds of different varieties of pulses and soybeans that can be sold to farmers as and when needed, are also being stored. 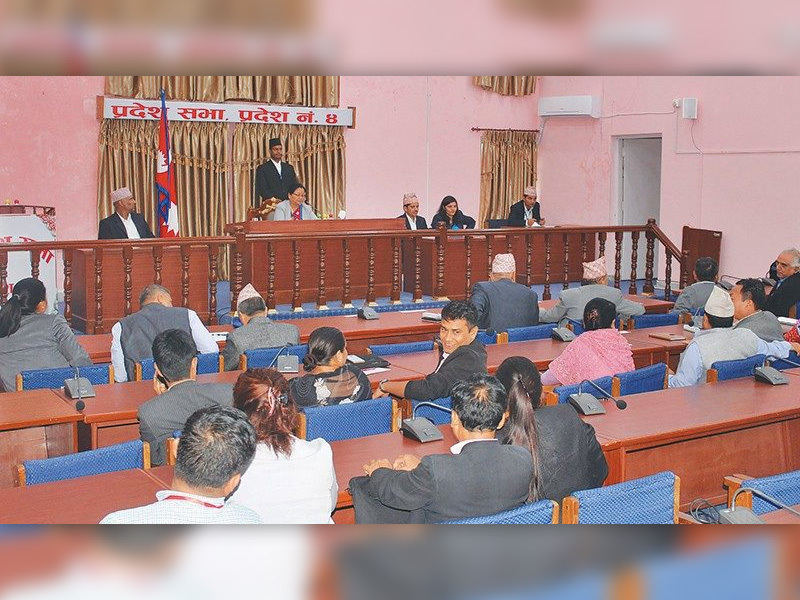 Speaking about the current scenario, Khadka says that certain varieties of indigenous crops have already disappeared. “If we do not start conserving indigenous crops immediately, more of them will disappear in a few years,” adds Khadka. This seed bank collects seeds of indigenous crops from farmers and stores them only after they are properly treated. When the productivity of the seeds increases, farmers are eager to buy these seeds. “The seeds from the bank are more productive than the ones we store at home,” says a farmer Sinki Dabi Okheda. The bank will supply up to 5 kgs of seeds to the locals of Bhatekhola and Masta rural municipalities at a subsidized price. These municipalities consist of more than 500 households. Farmers out of the district will have to pay the full price says a member of the community Rammati Kathayet. 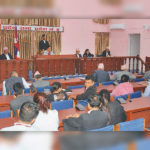 According to Masta Rural Municipality Chairman Karna Bahadur Kathayet, the rural municipality is planning to tie up with the seed bank for the promotion of indigenous crops. “We are planning to support promotion and market access for indigenous crops,” adds Bahadur. He further said that the market will expand to generate more number of farmers who grow indigenous crops. It is noteworthy here that the Chitwan district has also been concerned over its vanishing indigenous varieties of rice. Chitwan district used to boast of 321 varieties of rice until three decades ago, but the scenario has changed with Anadi being the only rice variety survivor. Hybrid varieties have begun replacing these indigenous varieties! 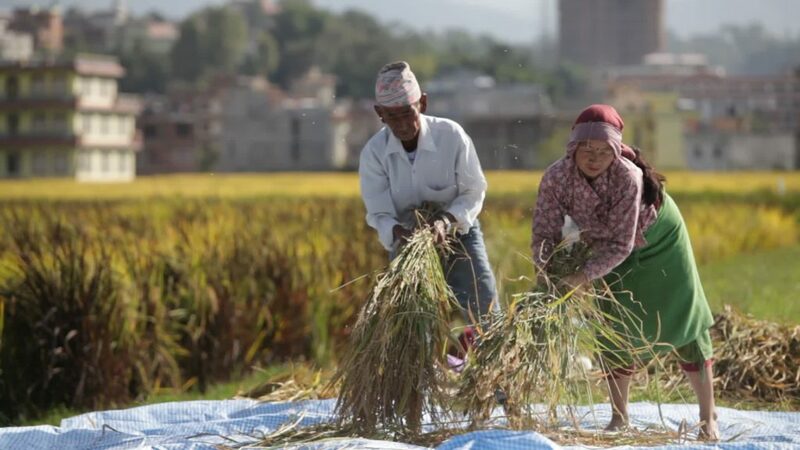 According to the Nepal Agricultural Research Council (NARC), the increased use of hybrid and Genetically-Modified (GM) rice varieties has replaced all traditional varieties in the district. 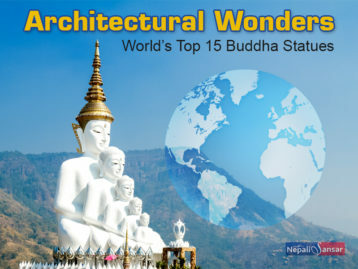 This trend is increasing across Terai and hilly regions. Famers prefer using hybrid seeds as they have more yielding capacity and are least concerned with quality even though it entails a heavy price. 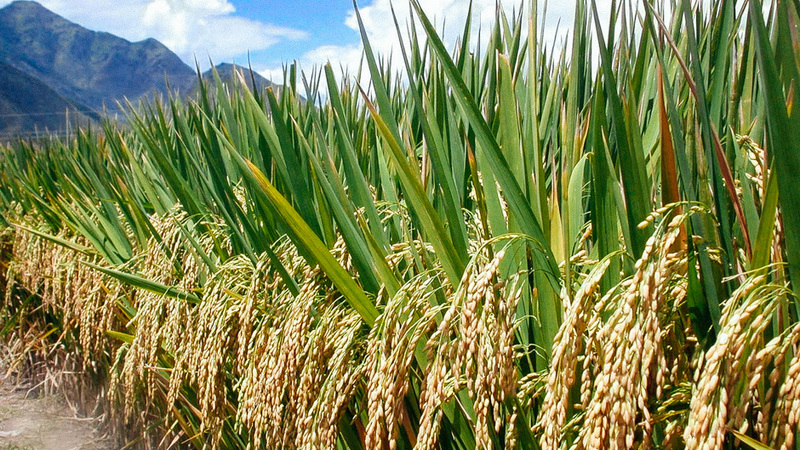 To address this situation, NARC is currently looking at ways to develop high-yielding varieties of rice that can adapt with the current climatic conditions and resist disease through the usage of seeds of traditional species. NARC’s Crops Science Division’s technician Atit Parajuli says indigenous varieties of rice adapt to local climate. We hope that the initiatives of institutes like the Masta Small Farmer Cooperative and NARC continue to bear fruit and renew the food treasuries of Nepal and most importantly, these institutes continue to be supported by the government and the people of the country.